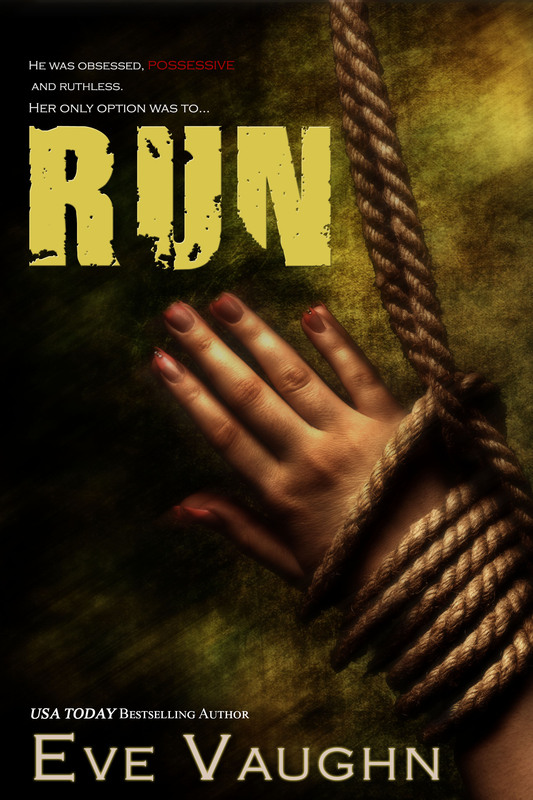 Eve Vaughn, Romance Author » Blog Archive » Run Now Available!!!!!!! « Jagger: Blood Brothers Book 4 Now Available!!!! This entry was posted on Monday, September 8th, 2014 at 2:46 am in Uncategorized. You can feed this entry. You can leave a response, or trackback from your own site. When is the AUCTION being released??? ?